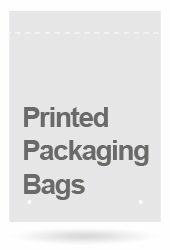 With over 17 years of industry experience and having both professionally advised and served thousands of returning the UK and European-based clients, the Smart Carrier Bags team are specialists in supplying premium quality custom printed carrier bags at competitive prices. Our 5 star Trust Pilot reviews speak volumes about our valued service and continued excellence. We provide a large range of promotional and luxury printed carrier bags for events, such as exhibitions and boutiques, which are available in various materials tailored to your specific needs including Paper Carrier Bags, Plastic Carrier Bags (biodegradable), Packaging Bags as well as eco-friendly bags for life including Woven and Non-Woven Carrier Bags, Jute Carrier Bags and Cotton Carrier Bags. Our design team will closely collaborate with you to create eye-catching artworks for your fully customisable carrier bags. Our minimum order quantity starts from 100 bags. Our competitive prices start from 1p per bag. Our fast and flexible 7-day delivery service ensure receipt of your bespoke promotional carrier bags at a convenient time for you. Customer service is paramount at Smart Carrier Bags and is rooted deep in our culture. Rest assured, if you experience any issues, we will go the extra mile to resolve these in a timely manner to your satisfaction. Here at Smart Carrier Bags, we care about the environment just as much as our customers. 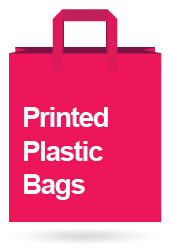 Therefore, we provide customised biodegradable and eco-friendly printed carrier bags. 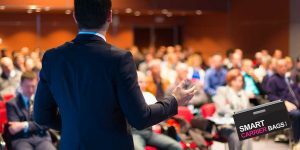 With business ethics being of great importance, we support local businesses whilst having an invaluable outreach to international partners. 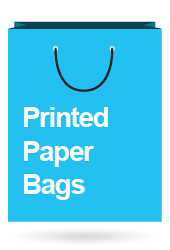 Please browse through our range of custom printed bags to see what we can do for you. For further information or a customised quote, please contact us via our Quick Enquiry Form, or alternatively, if you prefer to speak to our team, call us on 02476 582 102 Monday to Friday between 8 am and 5 pm.